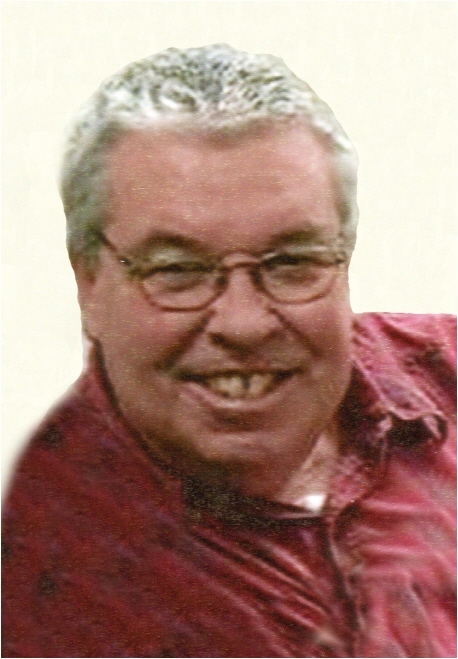 Larry Dale Goodman, 68, of Niles, Ohio, formerly of Rowan County, went home to be with the Lord after a brief illness on Sunday, June 24, 2018 at 2:31 A.M. in Cleveland Clinic Akron General Hospital. He was born in Crix Ridge, Kentucky on October 8, 1949, the son of the late Robert C. and Edith Riddle Goodman. Larry was a graduate of Rowan County High School. Following high school, he furthered his education at Morehead State University. Mr. Goodman was employed on the Assembly Line of General Motors for 36 years. Following retirement, Larry assisted Toyota of Warren as a Car Transport Driver. Larry was a man of faith and loved his church, a deacon at Deforest Road Free Will Baptist Church in Warren for many years. In his spare time, he enjoyed a quiet day at the lake with a fishing pole in hand, admiring classic cars, a good scoop of ice cream, and most of all spending time with his family and grandchildren. Mr. Goodman was never seen without a smile on his face and an extended hand to help those in need. He will be sadly missed by his wife, Charlene White Goodman, whom he married on November 29, 1975, two daughters, Terry Goodman (Maura Haas) of Cleveland, Ohio and Carrie Maky of Bristolville, Ohio, a sister, Judith (Wayne) Black and two brothers, Donald (Shirley) Goodman and Ronald (Maria) Goodman all of Morehead, two grandchildren, Zachary and Jack, his mother-in-law, Elizabeth Chaney of Morehead and several nieces, nephews, other relatives and friends. Funeral services will be conducted at 1:00 P.M. Saturday, June 30, 2018 in the chapel of the Michael R. Gray Funeral Home in Morehead with Rev. Carlos Bowman, Rev. Greg Bowman and Rev. Charles Moore officiating. Burial will follow in the McClain-Arnold Cemetery. Pallbearers will be Zachary Maky, Evan White, Timmy Black, Ricky Riddle, Terry Wallace, Tony Moore, Kevin McKenzie and Billy Breeze. Honorary pallbearers will be Donald Goodman, Ronnie Goodman, Wayne Black, Delmar Goodman, Charles Moore, Lemuel Black, Jr. and Lawrence Mabry.